From Japan’s National Institute for Defense Studies (NIDS, 防衛研究所), a worthy complement to the U.S. Department of Defense’s annual report to Congress on Chinese military and security issues! Click here for the full text of the 2016 report. The international community keeps a close watch on China’s security policy and its military trends. The Japanese public has been increasingly aware of the large impact of China’s rising military (and economic) power that may have a huge impact on Japanese security. China, now the second largest economy in the world, has become an essentially important economic partner for Japan and other East Asian countries. 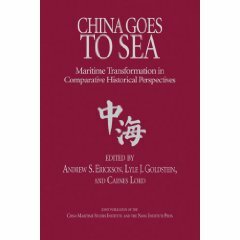 At the same time, its rapid economic growth allows China to multiply its military spending and move forward with the modernization of the People’s Liberation Army (PLA). The NIDS China Security Report analyzes the strategic and military trends of China. The report is originally published in Japanese, then translated into English and Chinese. 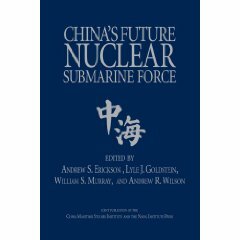 Andrew S. Erickson, Chinese Anti-Ship Ballistic Missile Development: Drivers, Trajectories, and Strategic Implications (Washington, DC: Jamestown Foundation, May 2013). 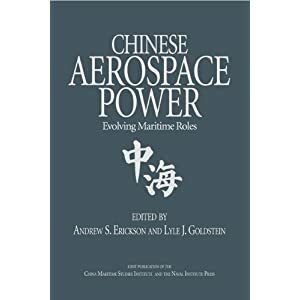 Andrew S. Erickson, “China’s Modernization of Its Naval and Air Power Capabilities,” in Ashley J. Tellis and Travis Tanner, eds., Strategic Asia 2012-13: China’s Military Challenge (Seattle, WA: National Bureau of Asian Research, 2012), 60-125. 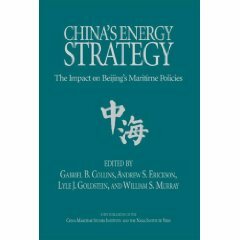 Dennis M. Gormley, Andrew S. Erickson, and Jingdong Yuan, A Low-Visibility Force Multiplier: Assessing China’s Cruise Missile Ambitions (Washington, D.C.: National Defense University Press, 2014).